Heat wave is the third biggest natural killer in the country with 2,040 people dying of it in 2015, but the government refuses to consider it a natural disaster. The National Disaster Management Act, 2005, and the National Policy on Disaster Management, 2009, do not include heat wave in the list of natural calamities. The government, therefore, does not devote financial and infrastructure resources to the problem. According to a recent collaborative study by the University of California and IIT-Bombay and IIT-Delhi, summer mean temperatures in the country have increased substantially from 1960 to 2009. The accumulated intensity, count, duration, and days of heat waves have also increased during this time period in most parts of the country, especially in the northern, southern and western parts. 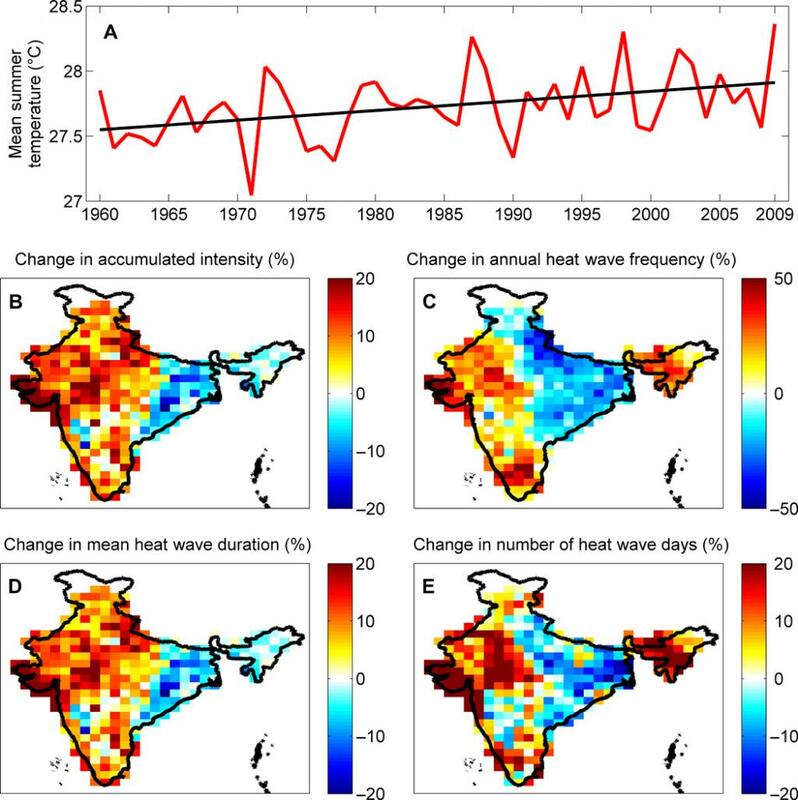 Southern and western India experienced 50 per cent more heat wave events between 1985 and 2009 than the previous 25-year period (1960 to 1984). Similarly, heat wave days and mean duration of heat waves have increased by approximately 25 per cent in the majority of India, the study observes. “In India, heat wave caused 25,716 deaths from 1992 to 2016 in various states. State governments reported 2,040 deaths in 2015 and 1,111 deaths in 2016. The sun also killed wildlife, birds, poultry, etc. across the country,” says a report on guidelines to manage heat wave prepared by the National Disaster Management Authority (NDMA). In Telangana, 300 people died of heat in just two months—April and May 2016. During the same period, Andhra Pradesh saw 100 people succumb to heat. 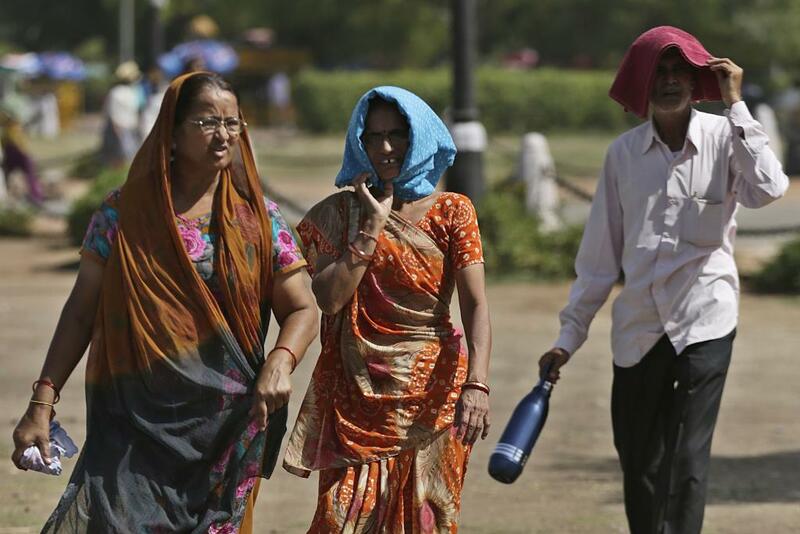 In Gujarat, 87 people and in Maharashtra, 43 died due to heat wave, says the Annual Climate Summary 2016 released by the Climate Monitoring and Analysis Group. This year, when the summer has just set in, Maharashtra has already seen one death due to heat wave and 124 cases of people suffering from it, shows the data from Maharashtra Emergency Ambulance Service (MEMS). The difficulty in linking mortality to heat wave makes the task of formulating and implementing relief measures difficult. For instance, Andhra Pradesh announced a compensation of Rs 100,000 to the kin of those who had died in the heat wave last year. But a majority of the families were denied the compensation on the ground that the heat wave could not be established as the cause of death.